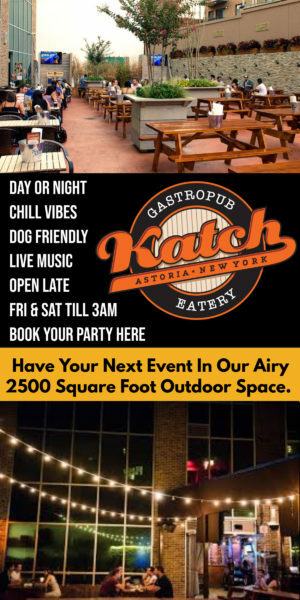 It’s Best of Astoria time! 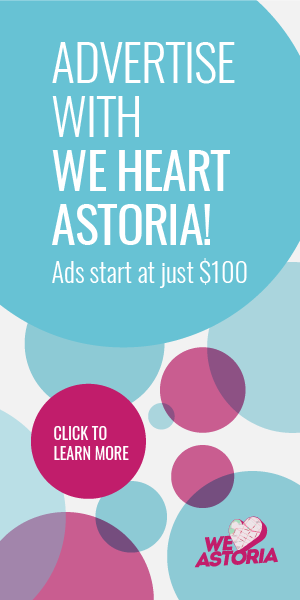 It’s that time again—Best of Astoria time! This is our sixth year producing this annual competition and we’re really looking forward to seeing who you nominate in this year’s 25 categories, which range from Favorite Astoria restaurant to Favorite family-friendly spot (a new category this year). 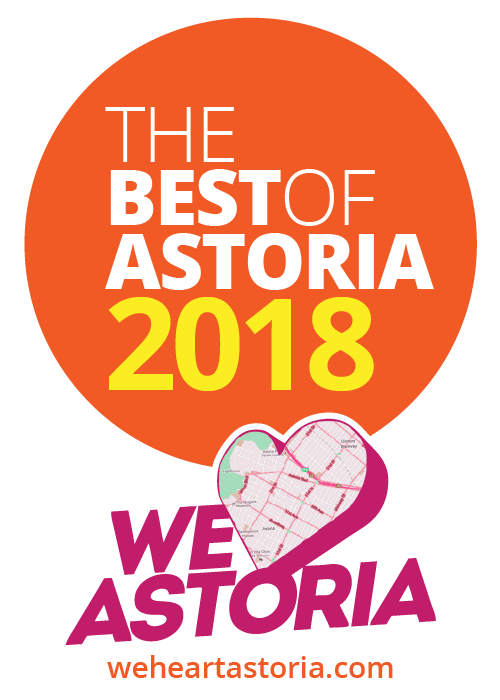 Best of Astoria is completely reader-driven, and we welcome you to cast your vote for your favorites over the next 11 days. In the form below please indicate your top choices by Thursday, March 15. We’ll tally the votes and announce the finalists, which you’ll then be able to vote on. Show us the best in the neighborhood—we can’t wait to see your ideas! 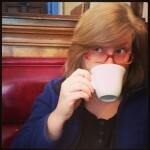 Happy Best of Astoria Season! Basil is so amazing! Everytime I go, I don’t want to leave! The Highwater is always amazing. Chill night or getting pumped. If it’s not too much trouble and not I’m possible, next year please specify types of bars (sports, cocktail, craft beer). There are so many good ones and most Astorian’s I know divy up their time between multiple. Thank you! No category for Chinese food?